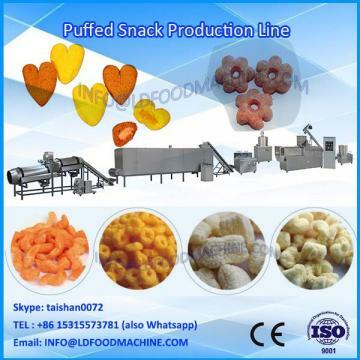 5 Application: It can be applied to all kind of minced/LDiced products :Fresh Burger,Beef steak,MCNugget,Onion ring,LDeeve fish ring and so on. 8 payment terms:30% down payment ,70% balance should be paid before shippment. 1.We take customers as our Friends. We devote to all-round service of all the products from shipment to maintenance. 2. After selling, we provide the warranty of one year. 3. If you have any problems, we will help to solve on line in first time. welcome TO VISIT OUR :LD.cc and we offer you the preduster ,battering machinery,drum breader,flattening machinery ,meat tender and so on..
A)it can appy to all kind of shape :round ,square,star ,animal shape and so on. 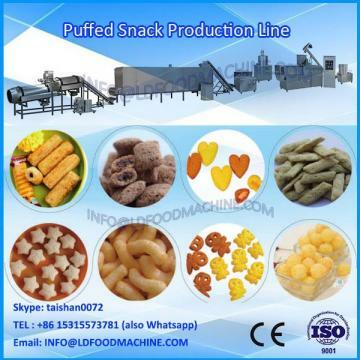 B)It can apply to all kind of raw material:chicken ,beef,pork,potato and so on. 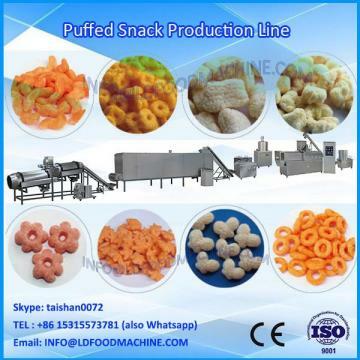 LD is a professional manufacturer of forming and coating processing in the application of fast food processing. For decades of years, we have been ing on the development of meat, seafood and vegetable fast food and the development of formers, batters, predusters, breaders and other related machinerys. We have succeLDully found a perfect solution of all kinds of production lines for our customers. LD automatic multi formers, batters, predusters, breaders, meat tenderizers and batter feeders have attained CE certification approved by Germany TUV. LD enormous technological potential keeps our equipment in the highest level in the world. We have cooperated with several reputed firms in Europe, America, Southeast Asia, the East Middle, Australia and other countries and regions.